The rocket failure occurred minutes after liftoff from Cape Canaveral — the first such mishap in the Falcon 9’s 19 missions to date — causing the booster to disintegrate 45 kilometers (28 miles) over the Atlantic Ocean. 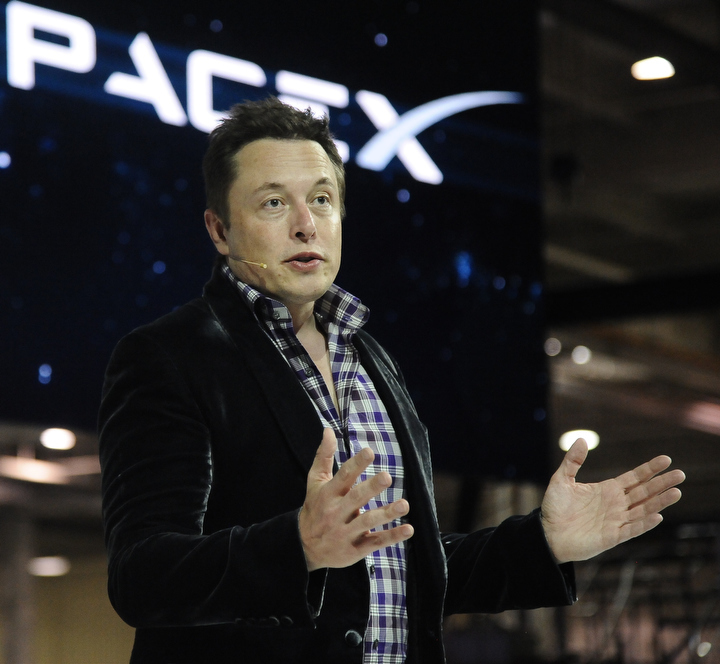 Echoing earlier statements by SpaceX, Musk said the company has enlisted help from NASA, the Federal Aviation Administration and other customers in the investigation. Musk hopes to release more details on the failure by the end of this week after further data analysis and engineering reviews. Musk did not address how long the Falcon 9 rocket might be grounded in the aftermath of the accident while engineers find the cause and implement corrective actions. SpaceX officials have said they informed customers booked to fly on upcoming Falcon 9 launches to expect delays of a few months. 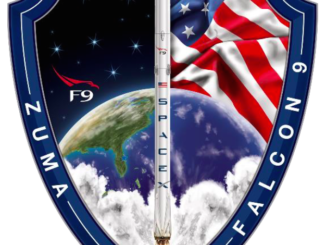 SpaceX officials said recovery teams in the Atlantic Ocean northeast of Cape Canaveral have retrieved debris from the launch failure, but the wreckage is small and likely holds few clues to the cause of the anomaly. Instead, engineers are focused on analyzing more than 3,000 channels of telemetry, including on-board video sources, to re-construct the flight timeline. “The biggest thing that’s needed in the short term is the ability to just gather all the data, and create a very precise timeline, so that, by the millisecond, we know what each sensor was reading, and we can correlate that with ground video,” Musk said. “One of the biggest challenges is matching things to the exact time. “When you’re dealing in milliseconds, all that stuff actually makes quite a bit of difference, so that’s the biggest effort we’ve been engaged in so far — just creating a super-detailed timeline,” Musk said. 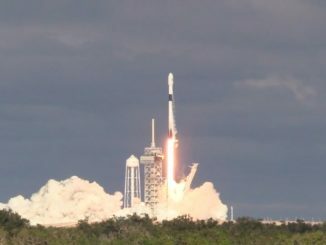 Michael Suffredini, NASA’s space station program manager, said the research outpost is doing fine without the more than 4,000 pounds of cargo lost aboard SpaceX’s Falcon 9 rocket. The supplies lost included a new docking ring designed to receive future commercial crew capsules in development by Boeing and SpaceX. A second docking adapter is already built awaiting launch, and spare parts exist to assemble a third unit, officials said. A spacesuit, components needed to repair the lab’s water filtration system, food and crew provisions, and experiments also went down in the Dragon spacecraft. 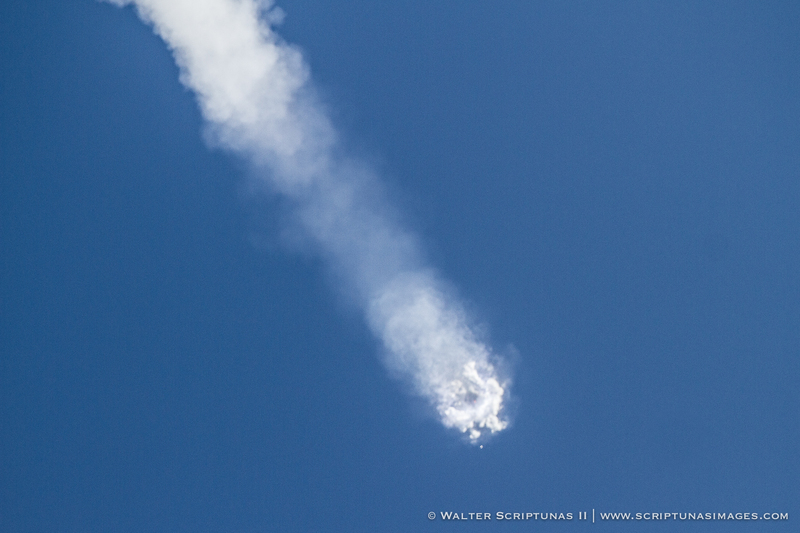 The Falcon 9 failure was the second in back-to-back failures on missions to resupply the space station. A Russian Progress cargo freighter spun out of control in late April. NASA contracted with SpaceX and Orbital ATK to deliver logistics to the space station after the retirement of the space shuttle. Orbital had its own launch failure in October 2014, in which an Antares supply rocket heading for the space station crashed just after blastoff from Virginia. “We’re still doing research on ISS, the crew is healthy, the vehicle is healthy, and unfortunately we have lost, in the last eight months, three vehicles,” Suffredini said, adding the failures have had a “big impact” on the space station program. The string of failures since October 2014 came after just one lost mission to the space station in the previous 16 years, a period in which more than 150 launches went up to build and outfit the complex. Russia’s Progress resupply freighter returned to flight with a successful launch July 3. It docked with the space station two days later with nearly three tons of fuel, oxygen, food and experiments. Three new crew members are due to depart for the space station July 22 aboard a Russian Soyuz ferry capsule, raising the lab’s crew back to six residents. Then attention turns to a Japanese resupply launch scheduled for Aug. 16. Japan’s HTV cargo freighter is the biggest supply transporter in the space station’s fleet, and Suffredini said managers have adjusted some of the spaceship’s load to make up for items lost on earlier missions. He assured researchers that officials made only minor changes to the complement of experiments manifested on the HTV flight, removing some hardware to be used for research next year. That cargo can be flown to the space station on a later mission, Suffredini said. Before the end of the year — even if no SpaceX missions launch — three more cargo deliveries are on tap. The space station is scheduled to receive two more Progress supply vehicles in September and November, and Orbital ATK’s Cygnus logistics carrier is set for launch in early December aboard a United Launch Alliance Atlas 5 rocket. Orbital ATK contracted with ULA to launch the resupply flight while engineers redesign the company’s Antares booster for new engines in the wake of last year’s launch failure. Officials expect the Antares rocket to resume launching in March 2016. 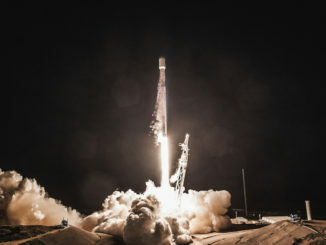 Under NASA’s deals with SpaceX and Orbital ATK, the space agency can withhold a final payment to the contractor if a cargo flight fails, but the companies are not required to refly a mission.